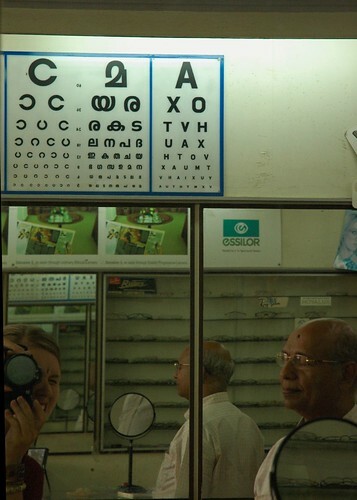 Malayalam eye charts make English ones look so bland. English letters are just too umm, linear. 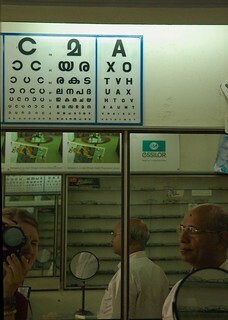 Next to Sapphire Tourist Home on Cannon Shed Road in Ernakulam.